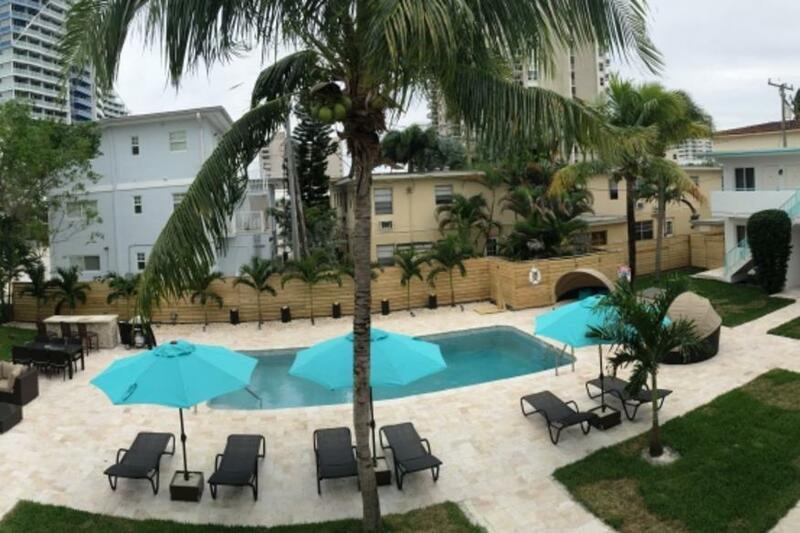 Nobleton Hotel is located one block from the beach behind the W Hotel. 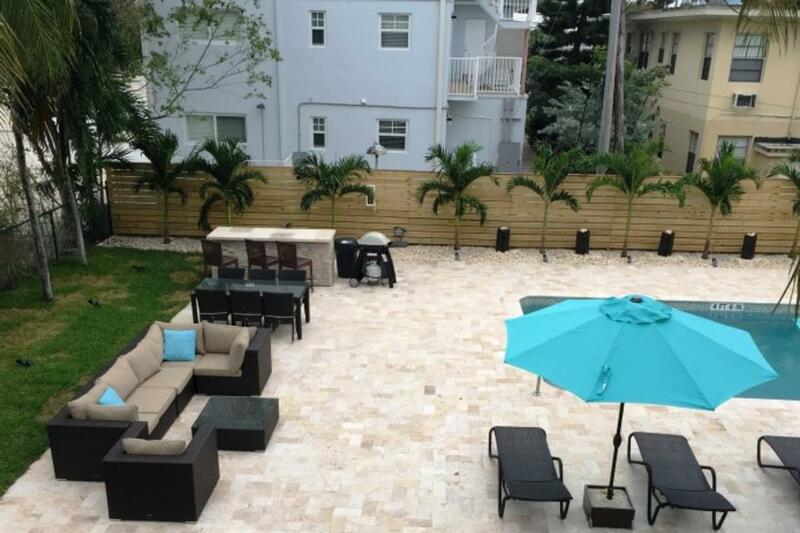 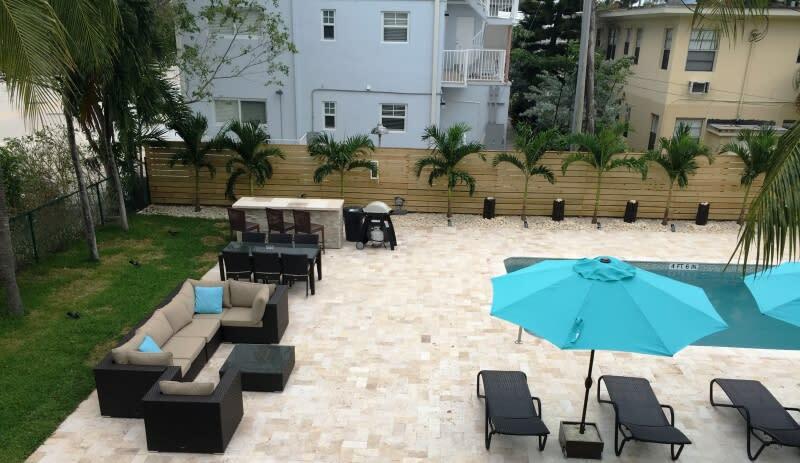 This location offers a pool, barbeque area and relaxing garden area to escape reality. 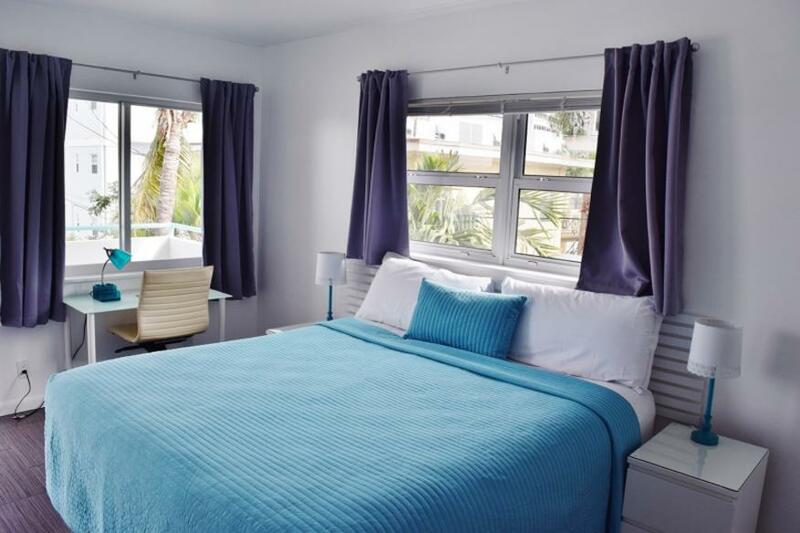 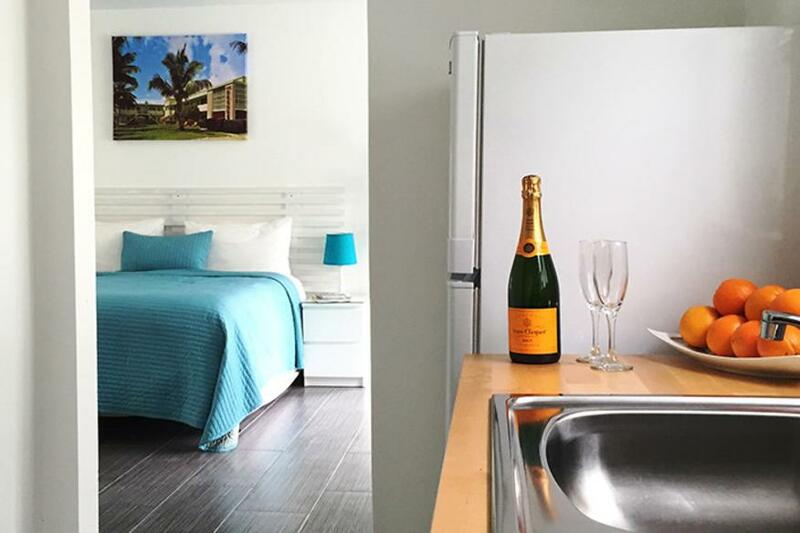 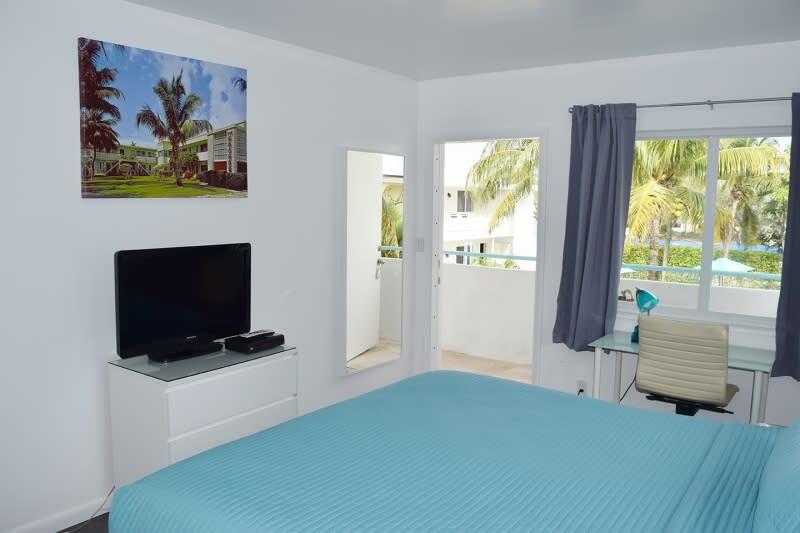 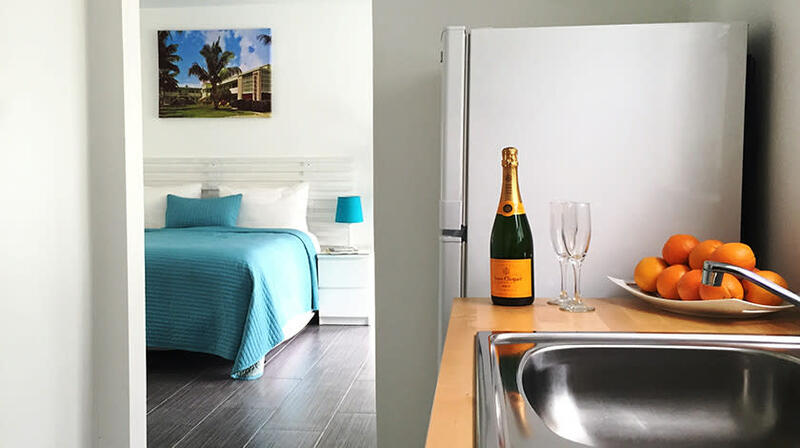 The property offers a clean, comfortable and modern room, free parking if available, wifi, beach towels and beach chairs.